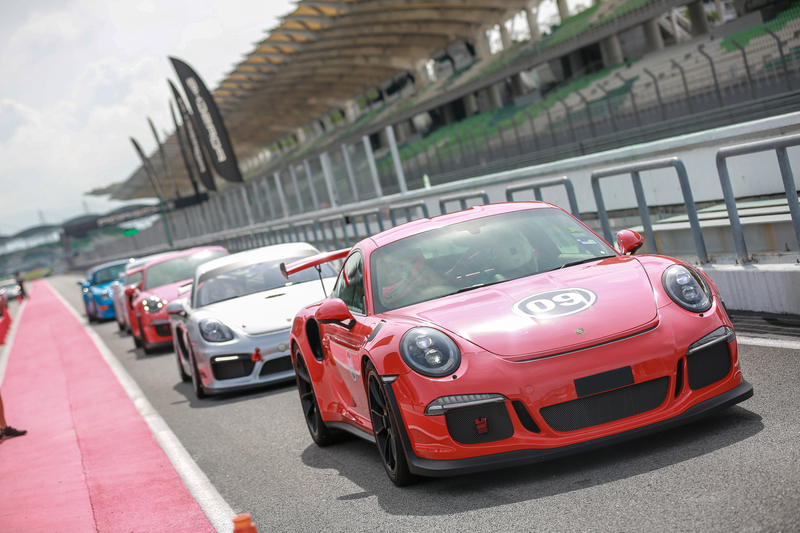 SEPANG, Malaysia, 8 October, 2017 – Sime Darby Auto Performance (SDAP) hosted the Porsche Open Track Day on October 8, 2017, offering owners of the two-door sports car a day of dynamic driving at the Sepang International Circuit with their own sports cars. Porsche owners were privileged to enjoy an exhilarating day of track driving in a real motorsport atmosphere. Together with motorsport partners, Michelin and Mobil 1, the Porsche Open Track Day driving event was supported by certified technical support. 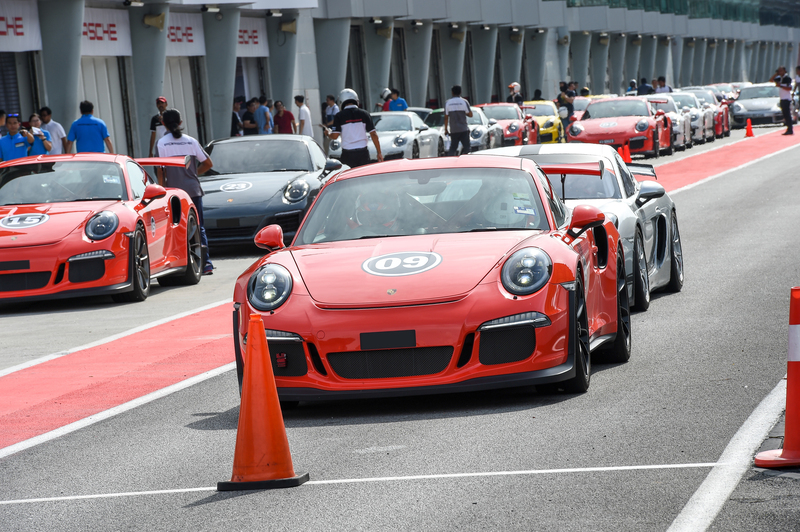 At the event, sports car owners were able to improve and sharpen their driving skills under the guidance of certified Porsche instructors and race drivers. In addition, a Time Trial Training Programme was offered for the participants to improve their lap time on the racetrack. 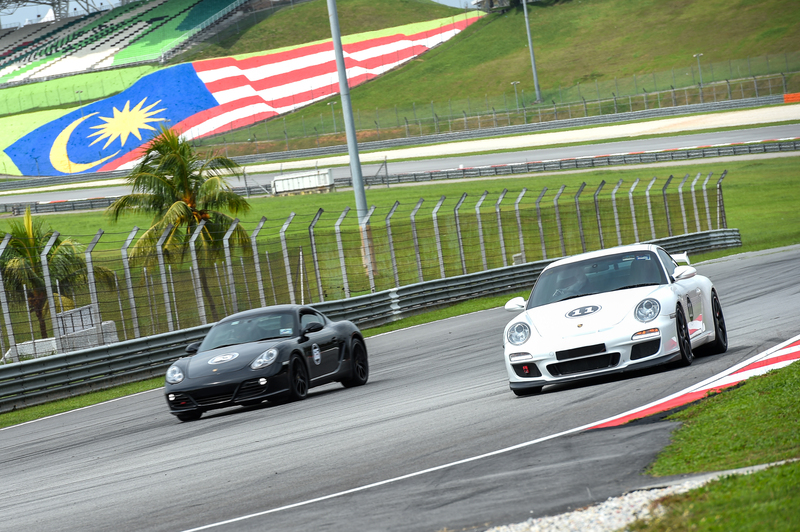 “The Porsche Open Track Day is a way of showing appreciation to our customers. It is an opportunity for them to realise and maximise the full potential of their cars and to experience a day of adrenaline-pumping driving," said Arnt Bayer, Chief Executive Officer of SDAP. “It is the perfect Sunday activity for sports car owners, to have fun on the track and to drive their Porsche to work again on weekdays,” he added. From the comfort of an air-conditioned hospitality marquee at the pit area prepped with gourmet catering and beverages, Porsche owners were treated to a breathtaking view of the sports car line-up at the pit lane. Porsche Carrera Cup Asia Race Driver, Will Bamber took time off from his race schedule to attend the Porsche Open Track Day. At the event, Will shared his knowledge and track experience during one-to-one coaching on the racetrack. “Porsche’s Open Track Day is honestly one of the best experiences available to hone your speed and control behind the wheel. I am very thrilled that SDAP offers such rare programmes to their customers, with professional driving instructors on hand throughout the day to provide one on one training and useful tips to enhance driving in a safe and controlled environment,” said Will. 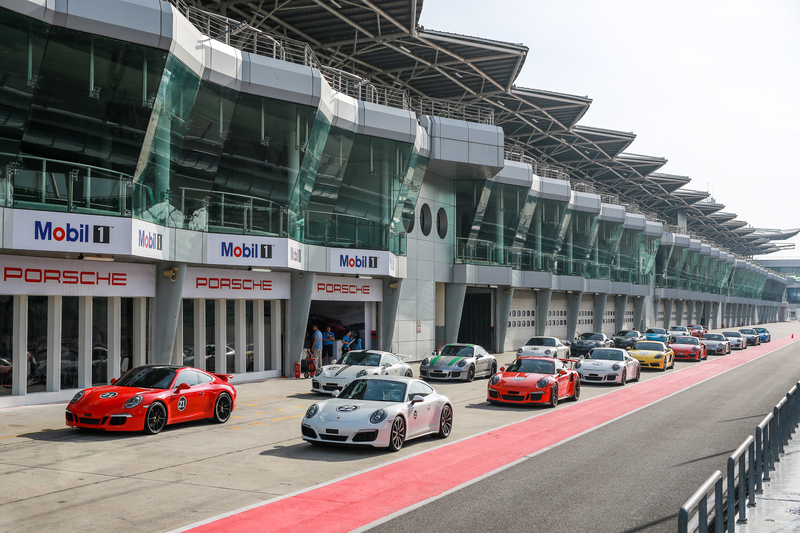 As part of the Porsche ‘motorsport pyramid’ individuals can also experience other driving programmes organised by Porsche Sport Driving School. With guidance from professional and certified Porsche instructors, courses ranging from introductory racetrack driving to advanced levels such as winter driving on snow and ice, or even driving in the desert, are available in other regions. Please visit https://drivingexperience.porsche.com to find out more.